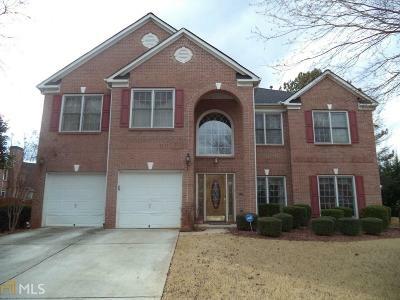 See the top of Stone Mountain from the front of this awesome 3,155 sq ft open floor plan featuring: (1) guess-room with walk-in closet & full bath on main, (2) 464 sq ft master bed room, (3) huge loft overlooking contemporary family room with 2 story ceiling and columns, (4) hard wood floors in foyer, hall and kitchen, (5) stainless steel appliances, (6) Washer, Dryer, refrigerator, (7) freezer & refrigerator in garage, (8) Hardwood floors in large foyer, pathway to kitchen and kitchen. 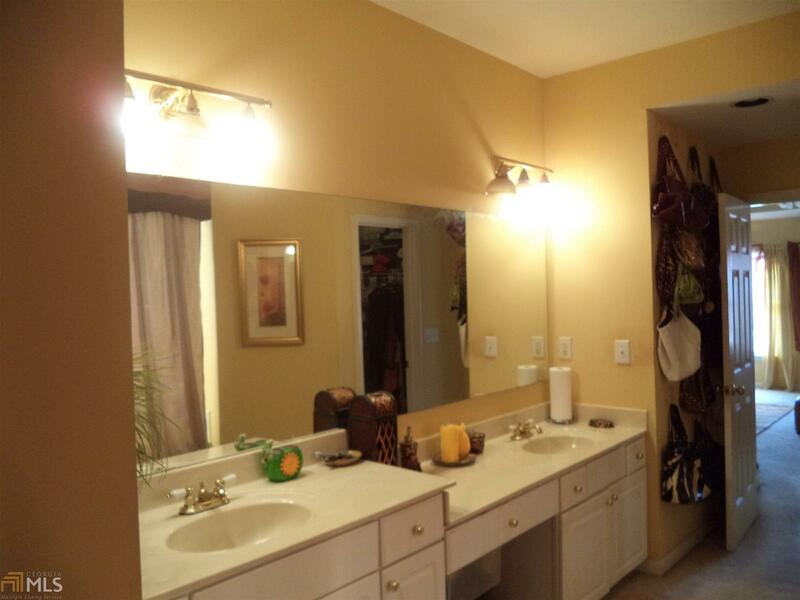 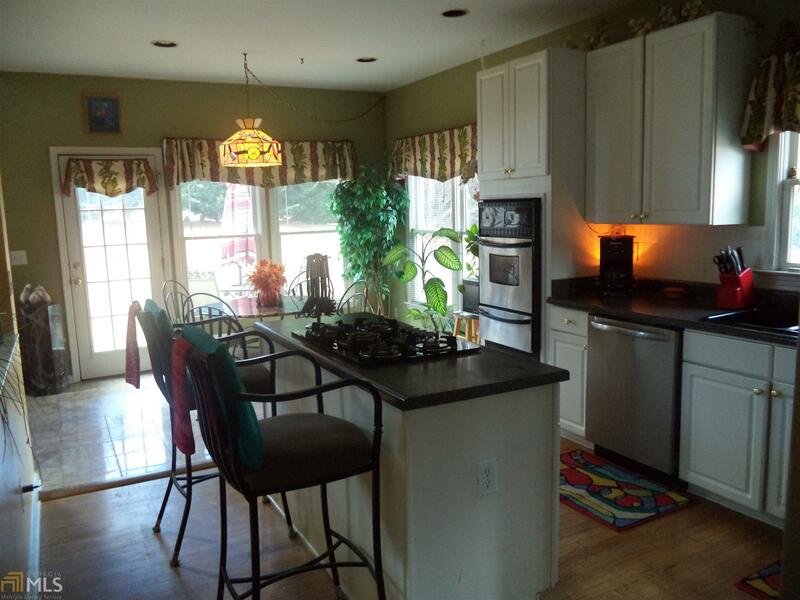 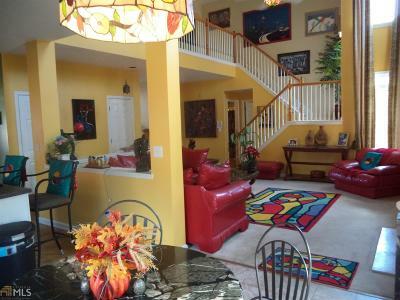 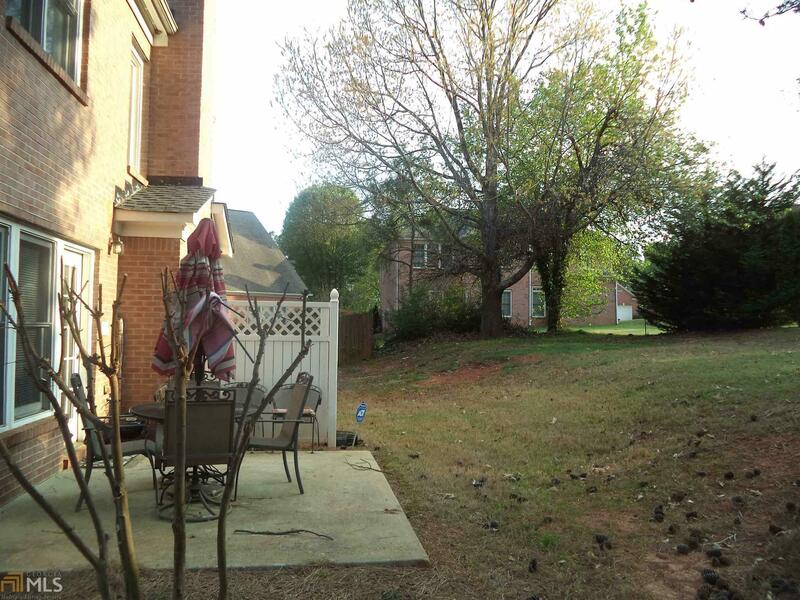 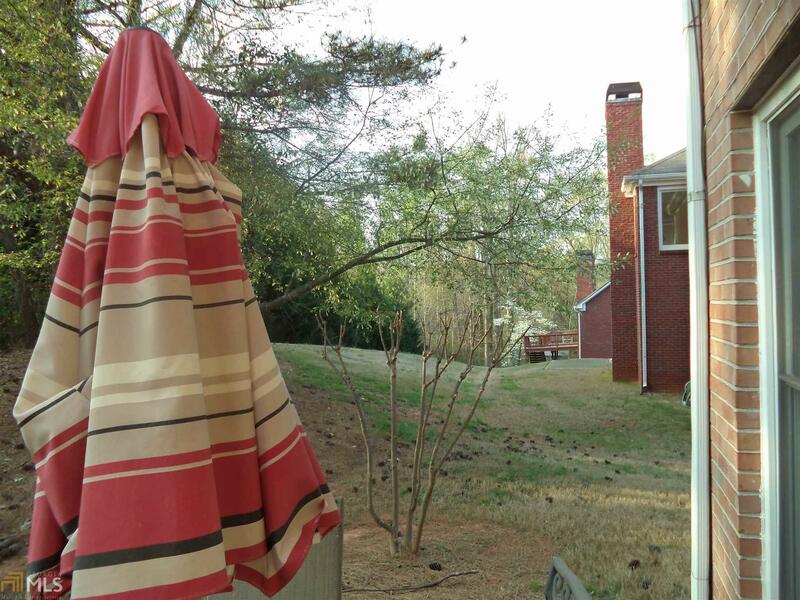 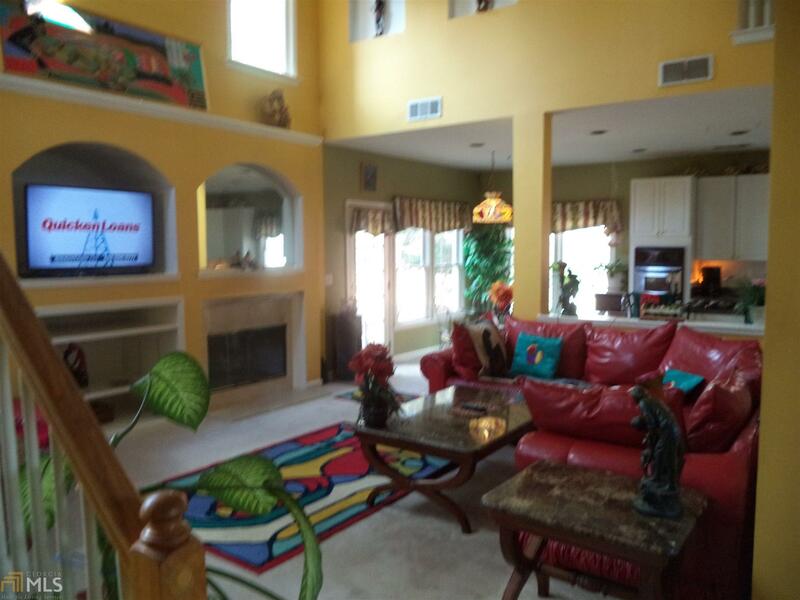 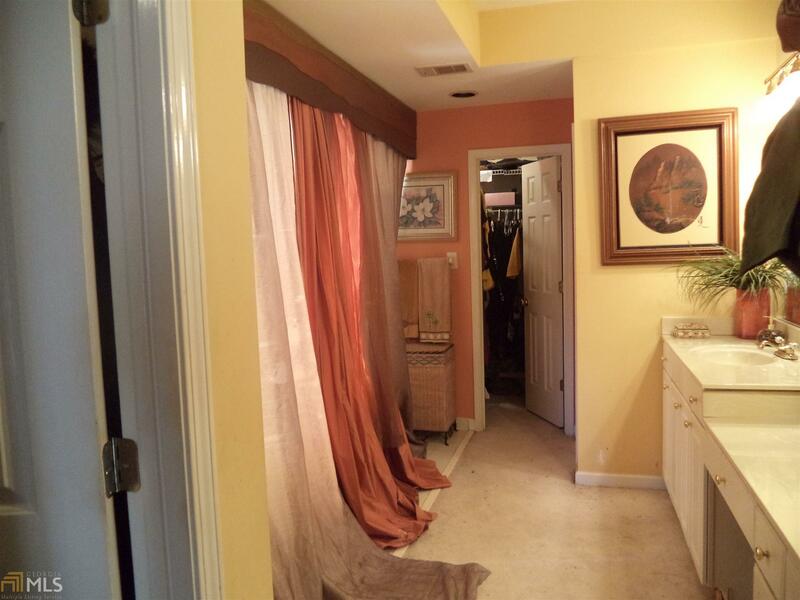 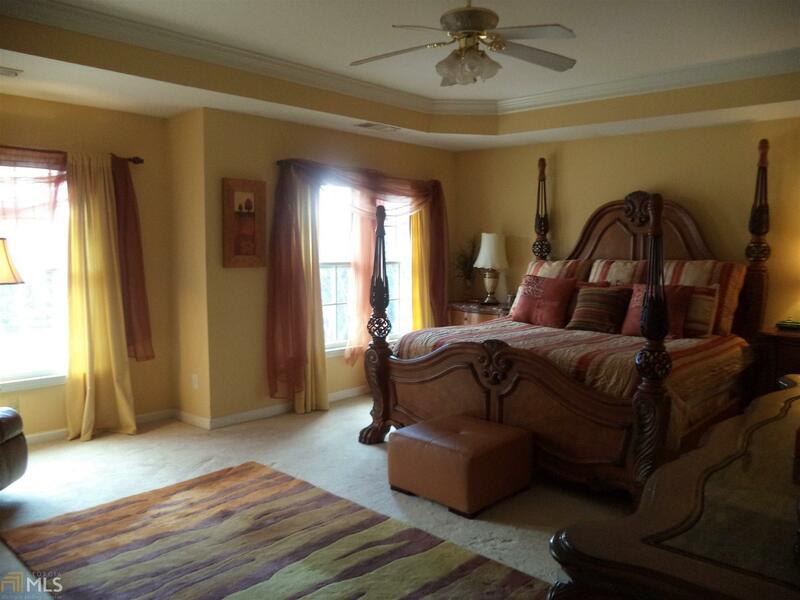 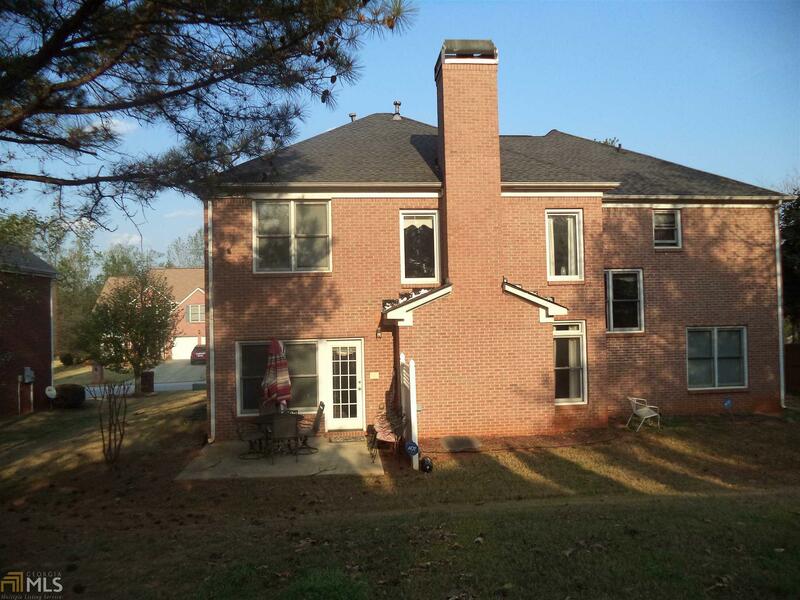 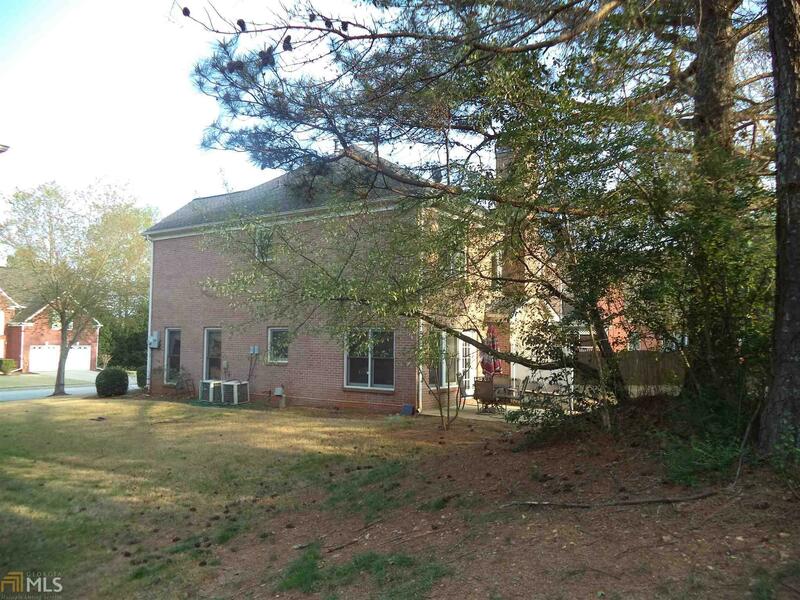 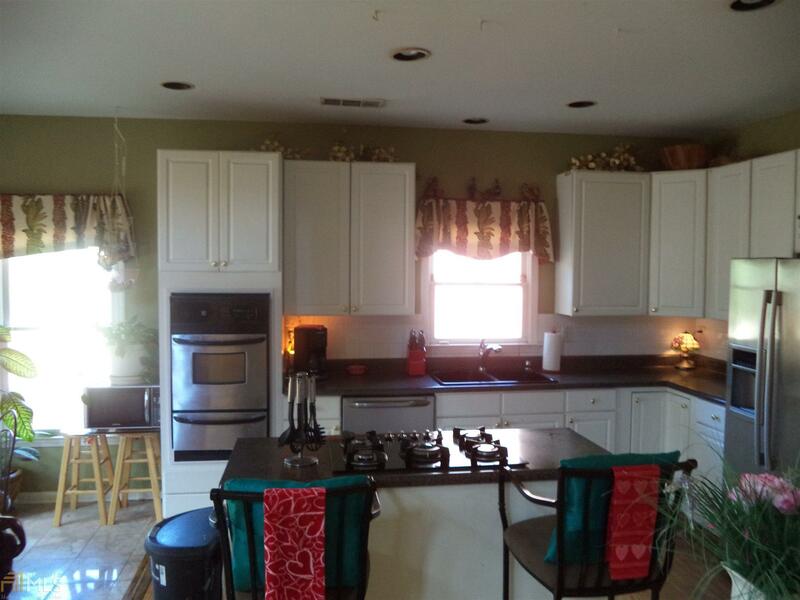 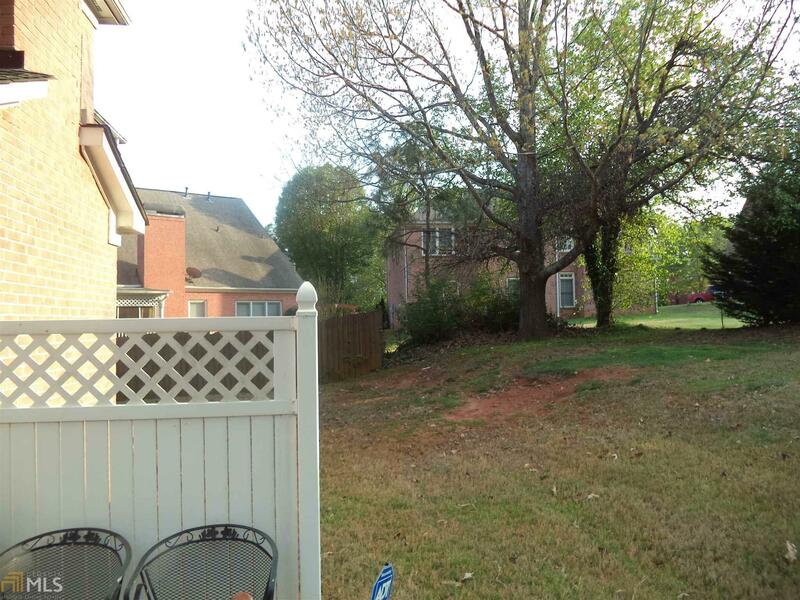 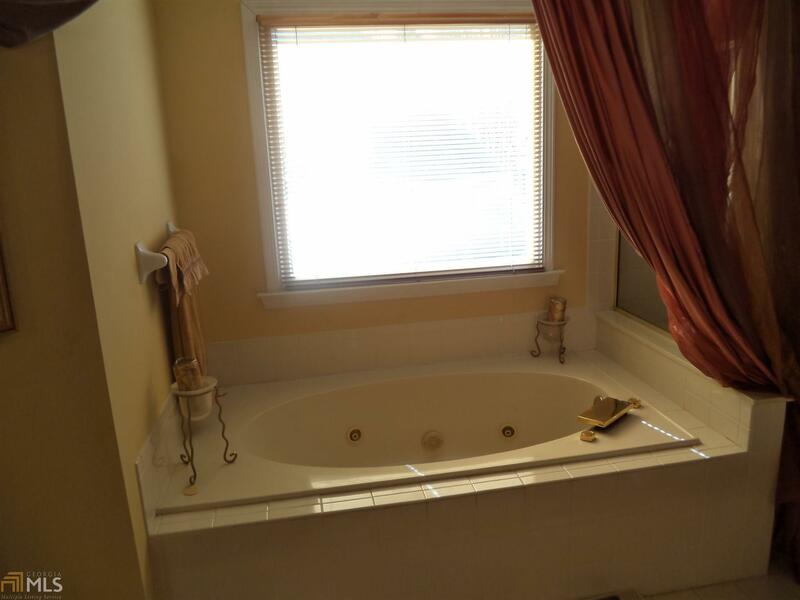 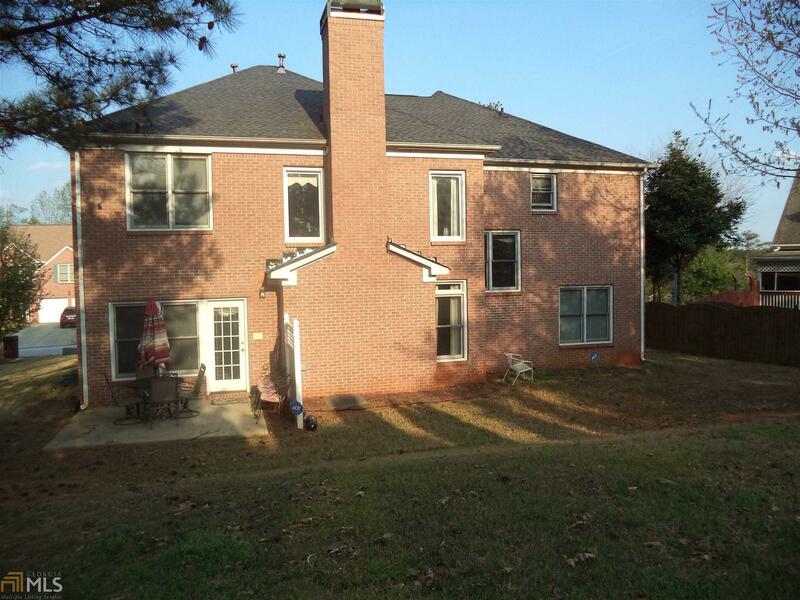 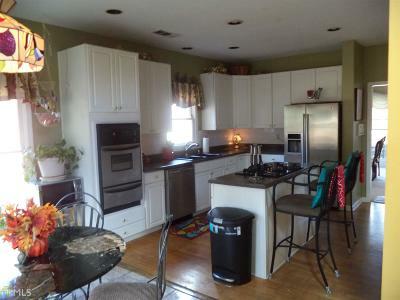 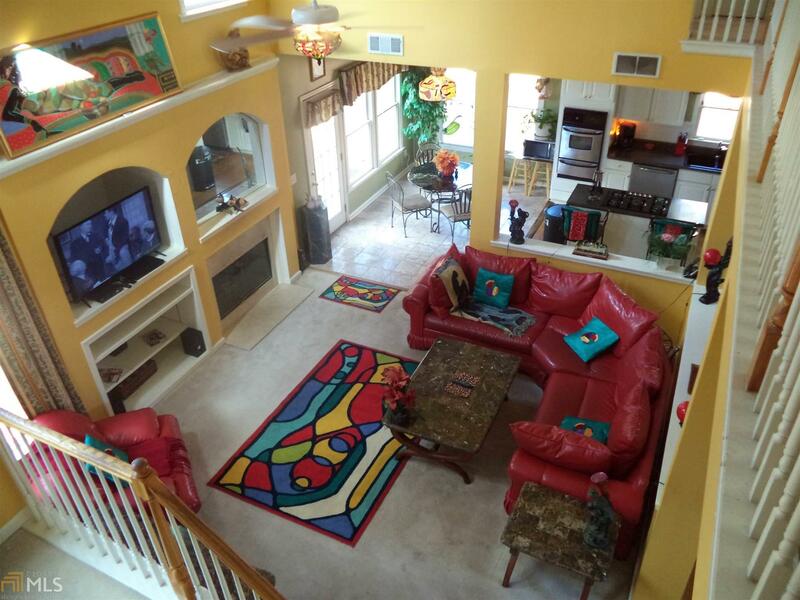 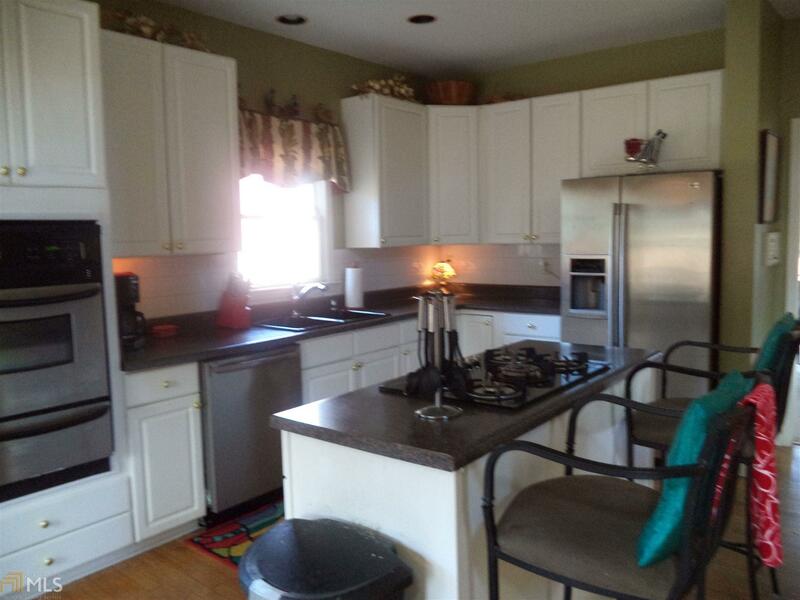 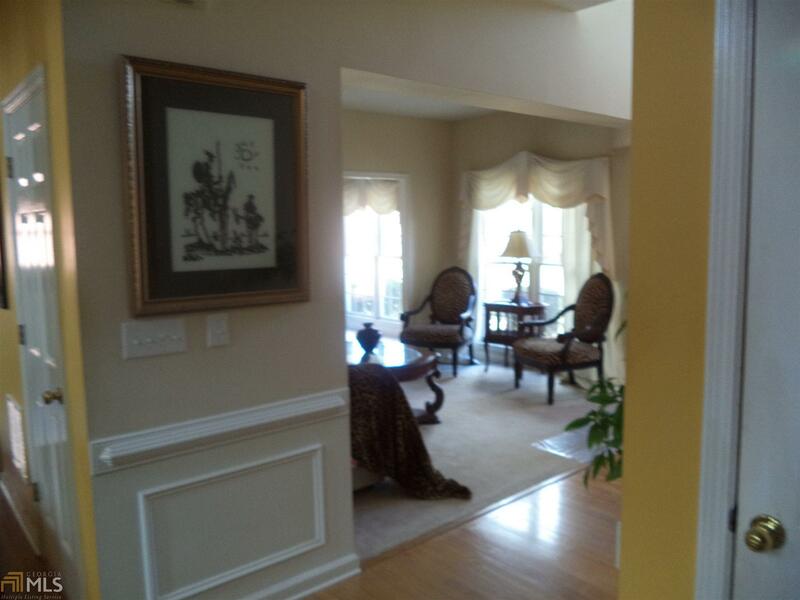 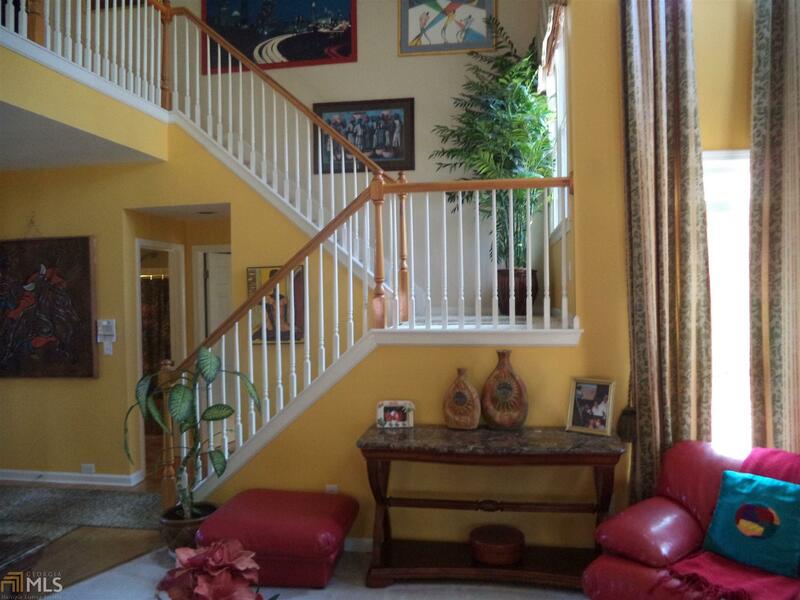 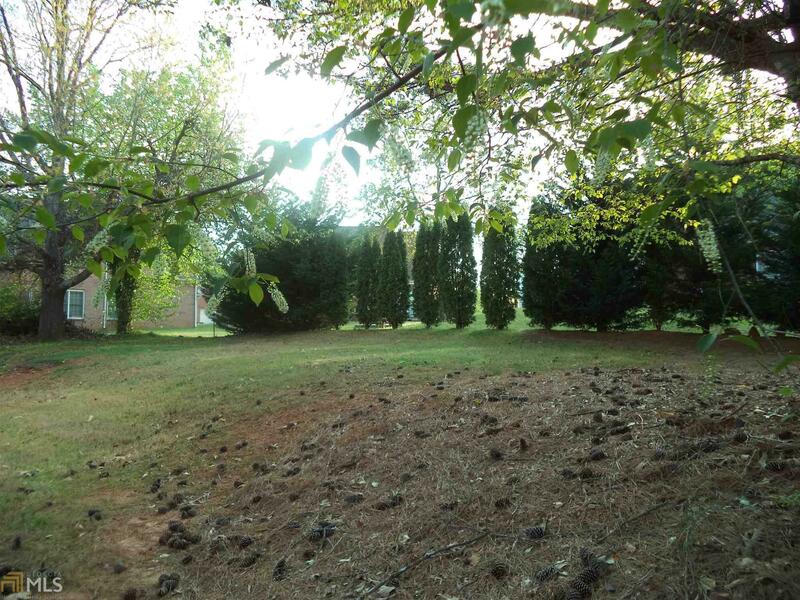 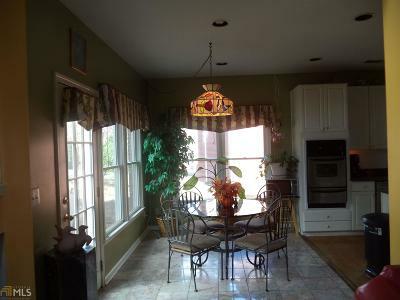 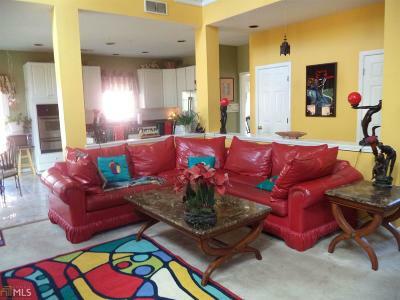 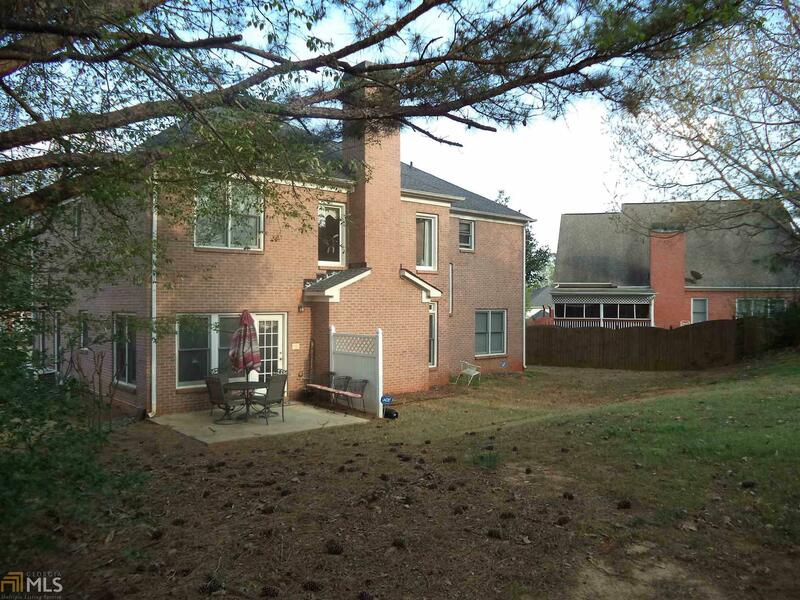 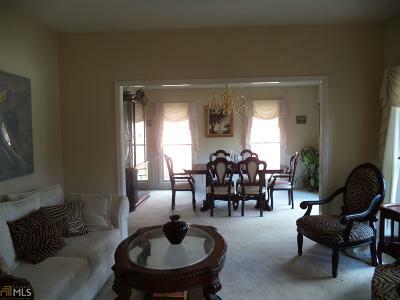 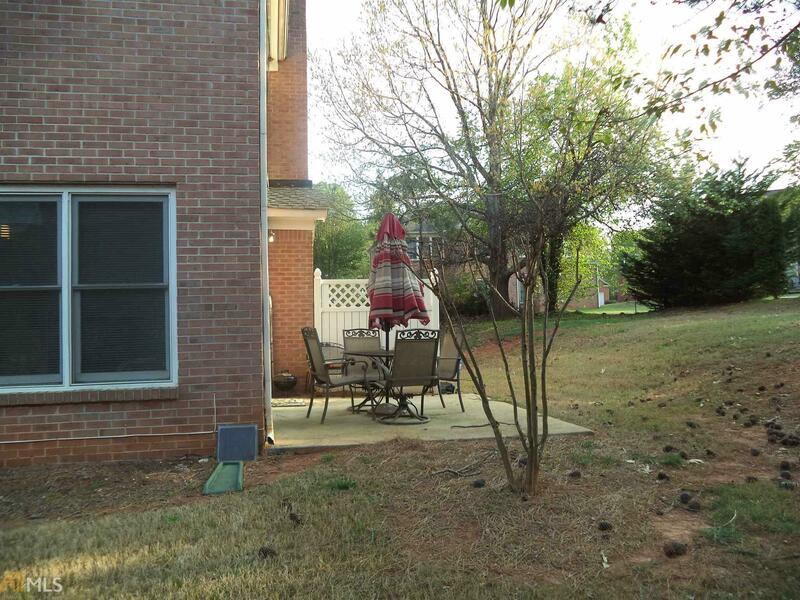 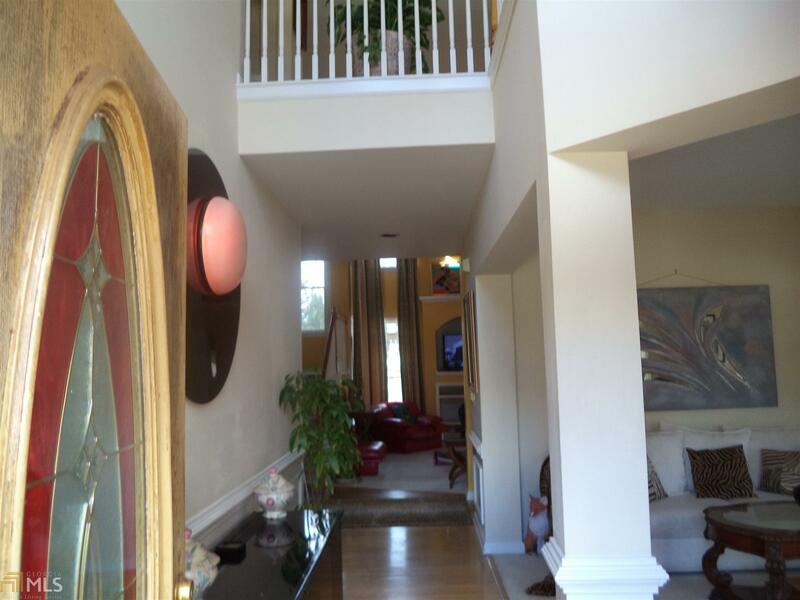 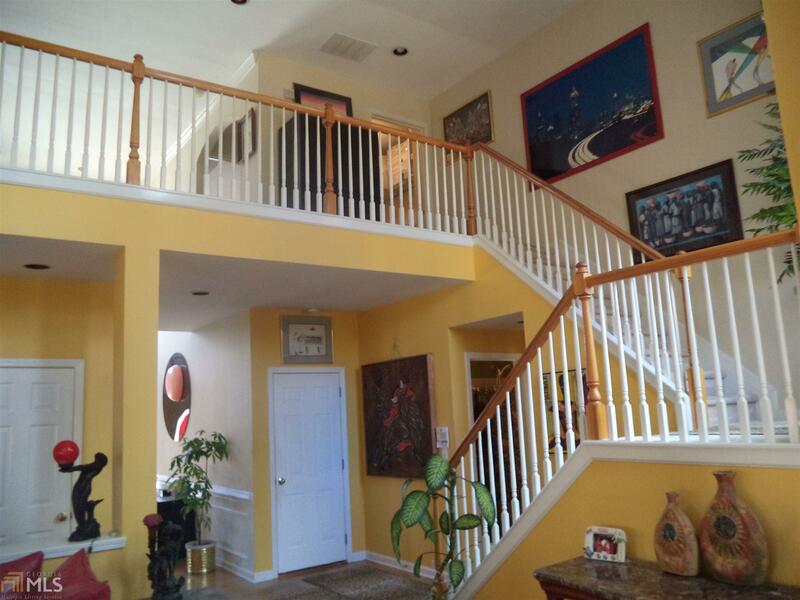 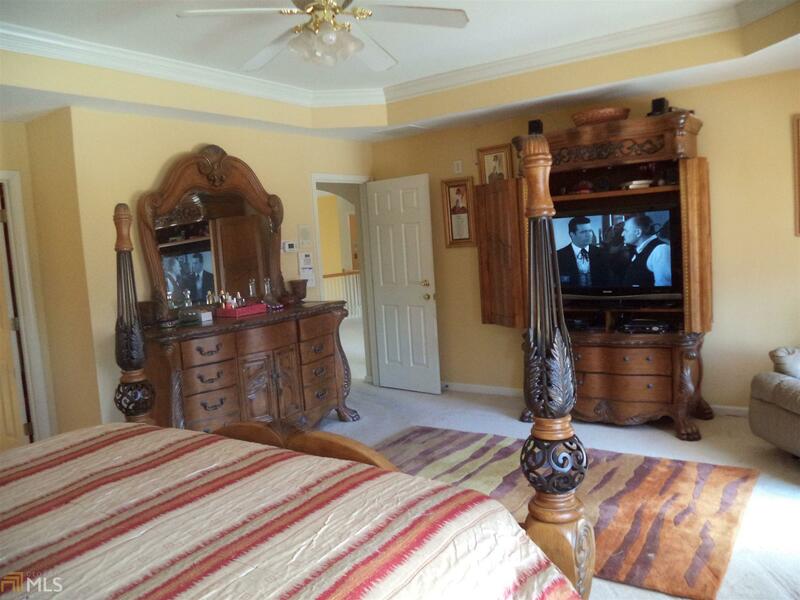 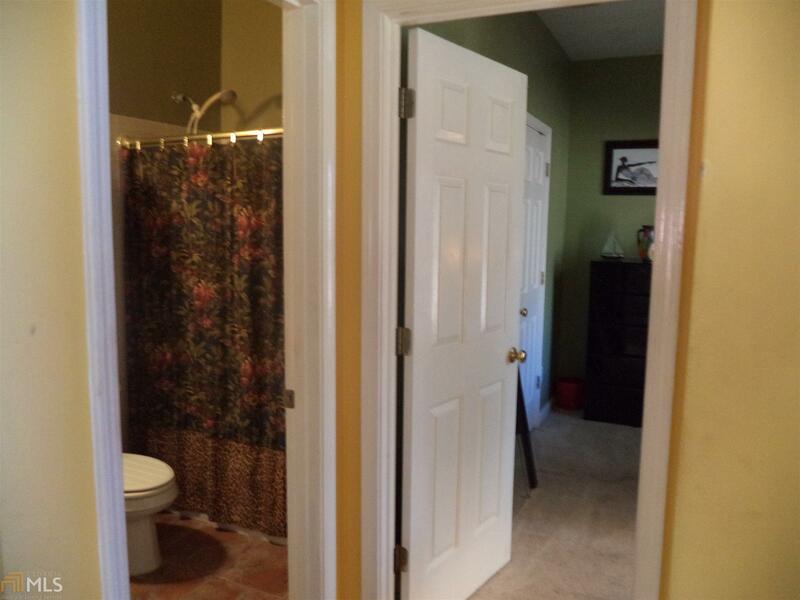 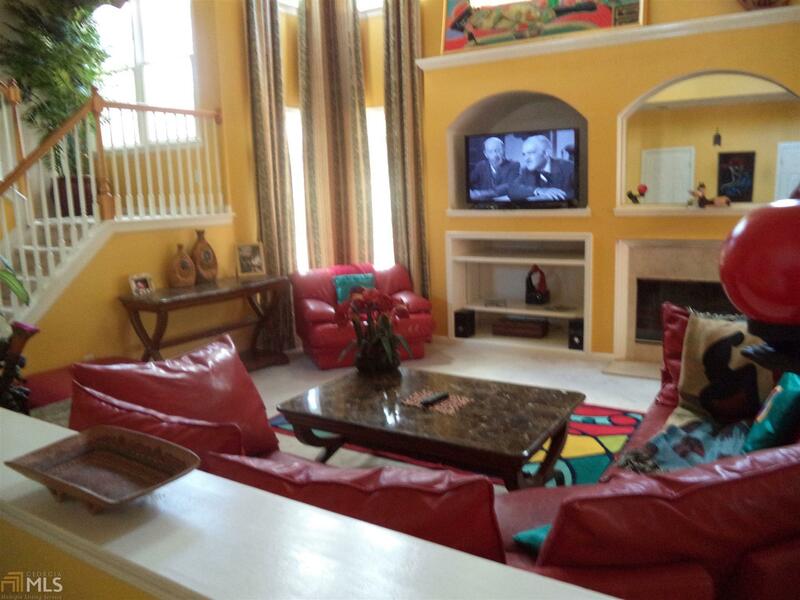 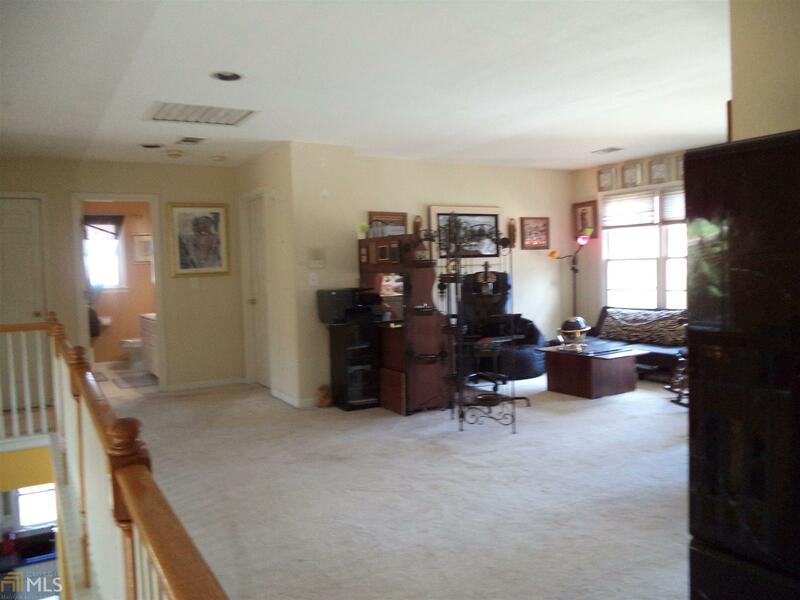 (9) Marble floor in large day-light breakfast-room-area and (10) private wooded back yard. 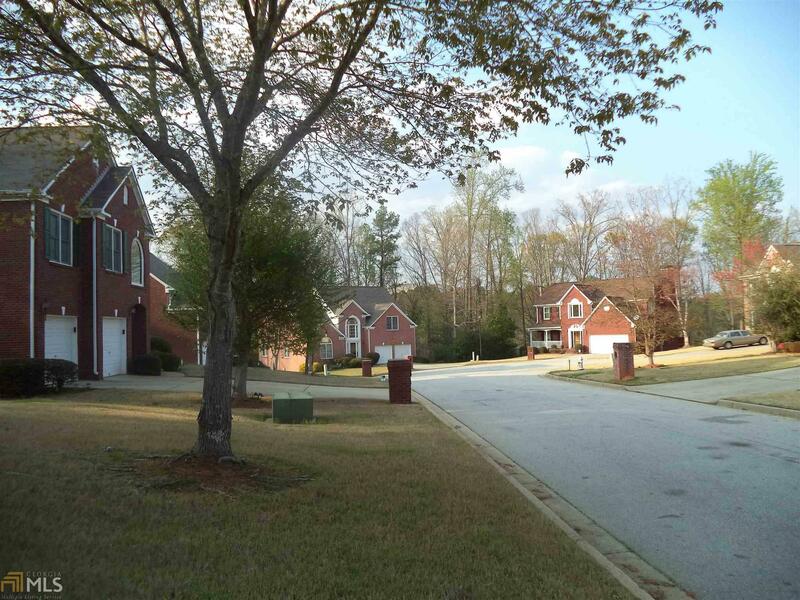 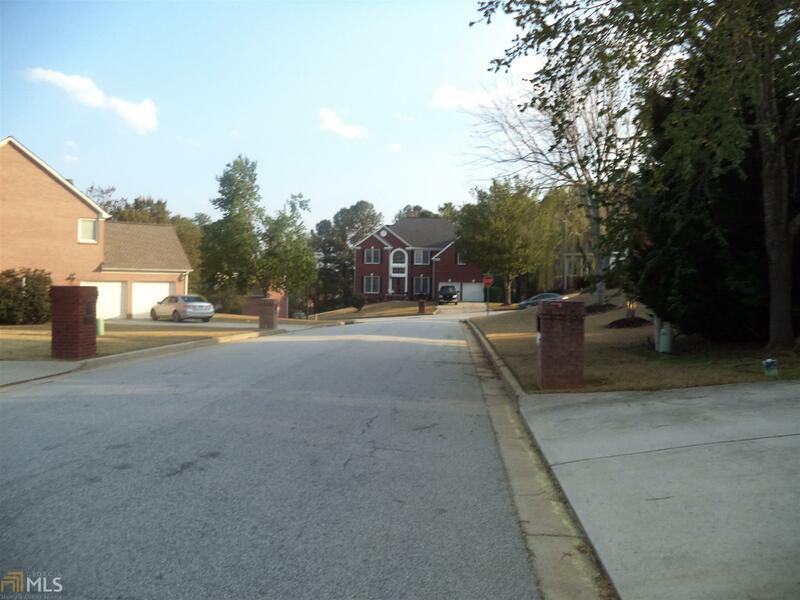 Directions: From Down Town Atlanta: Rt 20 E To Panola Rd (L) To Stone Mountain Lithonia Rd (L) To South Land Subdivision Entrance (R) To Gateway (L) To Glen Crest Way (L) First Home On The Left Or Refer To Gps/Mapquest.